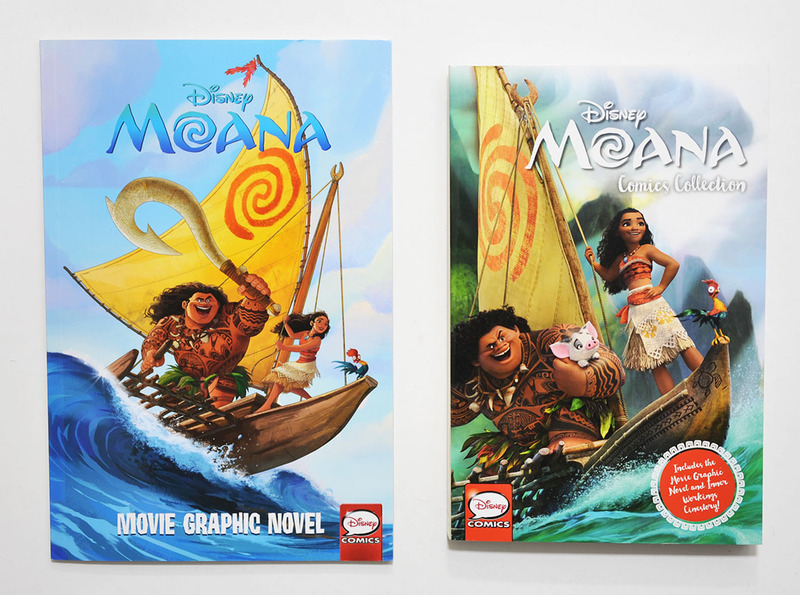 This post it mostly to let anyone interested know that Moana comics are in sale. Personally I haven't seen the movie yet, so I'll save the comics for later. Both comics pictured above are published by Joe Books, and both have the same comic adaptation of the movie inside. But the "Comics Collection" book also has a few shorter original comic stories in addition to several "cinestories" (stories created with screencaps).